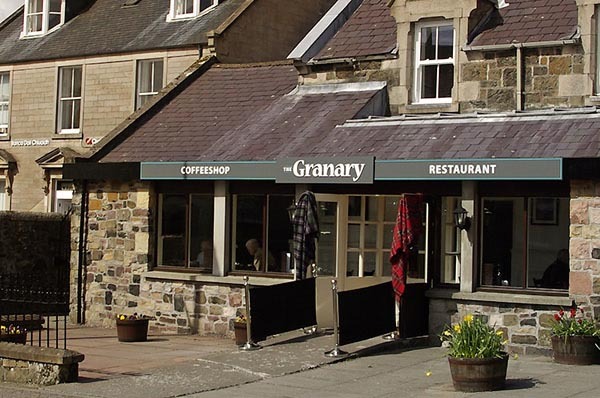 Welcome to the Granary Restaurant and Coffeeshop which is set in the heart of Portree, Isle of Skye. Whether you're looking for a quick coffee, snack or home baking or something more substanial call in and see us. We're in Somerled Square in the Town Centre. We have both indoor and outdoor seating.